The StarTech.com 15 ft. A to B USB cable features a male A connector and a male B connector, letting you connect USB devices up to 15ft away from your computer. 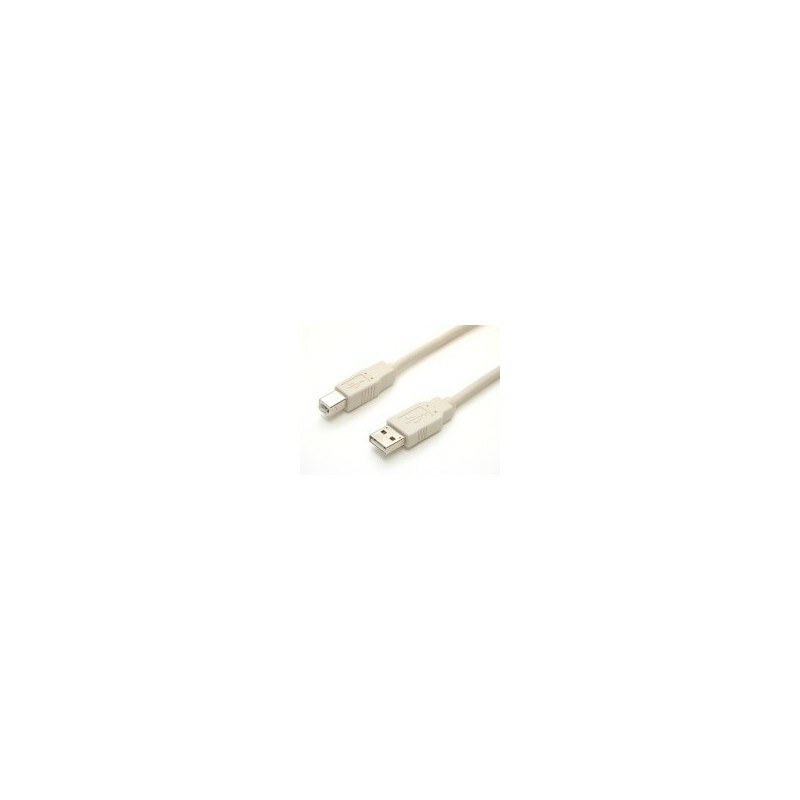 This high quality cable is fully rated to USB 2.0 specifications and is backed by StarTech.com's Lifetime Warranty. 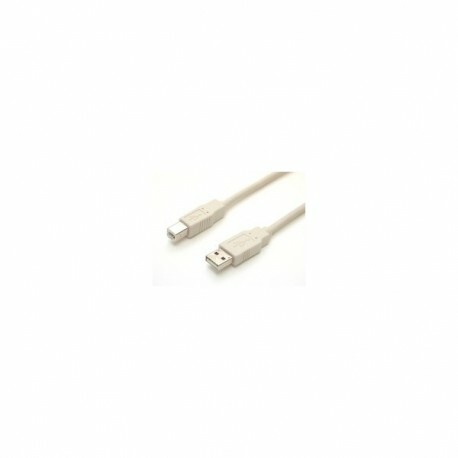 StarTech.com USB OTG Cable - Micro USB to Mini USB - M/M - 8 in. StarTech.com USB OTG Cable - Micro USB to Micro USB - M/M - 8 in.